It was a lot of hard work, but you have finally launched your startup company and you’re ready to make your online presence known. Before you hire a website design team or do any other planning, you need to research keywords you want to rank for so people can find your site. This is a crucial step. If you skip over it, you could have the most attractive and user-friendly website on the internet and still not receive any traffic. In order to create an effective list of keywords, you must be able to identify search terms that people would use at every phase of the buy cycle. For example, assume that your typical client is an IT manager who has the final say in buying decisions and is considering upgrading all computer systems in the next 12 months. The search terms this person would use would be different than another IT manager who needs to make immediate upgrades due a security breach. 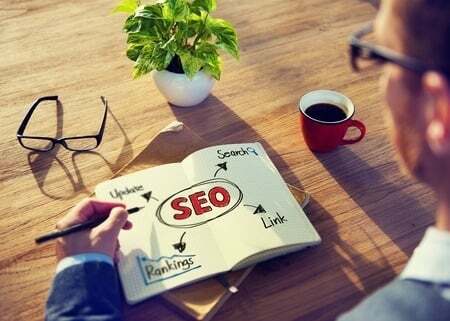 This should provide you with the information you need to select the words and phrases you want to compete for as part of your initial SEO package. Now that you have completed your keyword research and have your list prepared, it is time to take steps to optimize your website. The first step is to create a title for your home page using the primary keyword you have identified. You should repeat this step for each website page, selecting different keywords for each. Next, create meta tags for your content. A meta tag is a code that describes some of the content on your page. It can affect click-through rates, and now only page URL, the meta title, and meta descriptions matter for search ranking. At this point, you need to place search phrases on each page in strategic places. Using one to three keywords per page helps the search engines determine the content of your website. Developing new sitemaps for Google and the other search engines makes it easier for them to index your new website. For best results, be sure to create an XML version. Use the webmaster tools for the various search engines (Google, Bing, Bing covers Yahoo) to submit your XML version. 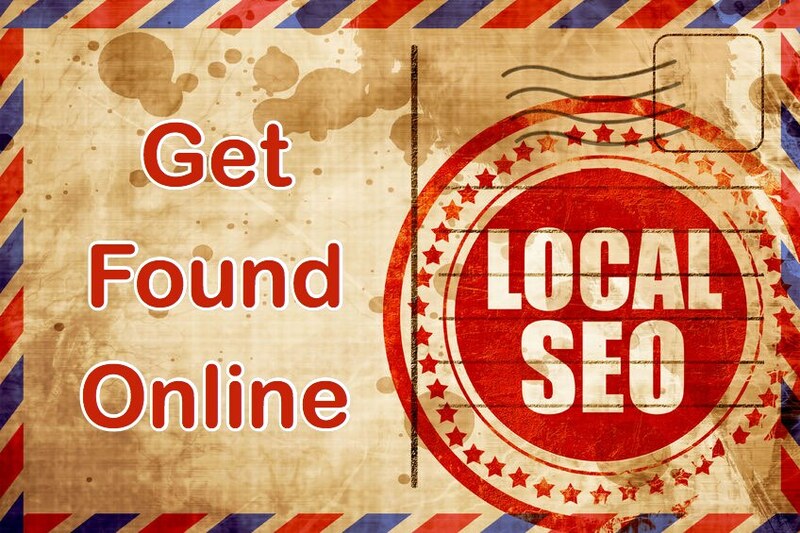 You may also want to submit your URL to a limited number of directories such as Yahoo and Business.com. Be sure to spend some time getting links back to your site naturally as this gets it indexed faster by the search engines. Your SEO work is not done once you have officially launched your website. To get the traffic and conversions you desire, it is critical to test and measure your strategies. This includes a regular assessment on how well the keywords and long-tail phrases you have selected are performing. If the results are disappointing, complete additional research with the Google keyword planner to see if you should tweak them or come up with new ones altogether. Regardless of which action you take, monitor the results and be prepared to make changes again if necessary. When the search engines crawl the internet, websites with fresh content get rewarded with higher rankings while those that are static can be relegated to the third page and beyond. In addition to routinely updating your keywords, it is also essential to have a content strategy in place. Many organizations that market high-tech products and services do well by publishing a weekly blog. It allows them to connect with their current client base by discussing topics of interest in greater depth as well as attract the attention of potential new buyers. While blog content can be optimized as well, it should be written in such a way that the keywords are not obvious to readers. Reviewing your link strategy is another important aspect of ongoing maintenance to ensure the highest possible domain rank. Both inbound and outbound links on your site should be relevant to your business. Google and other search engines could penalize your site if they are not. In the competitive high-technology industry, it requires a strong web presence to win your share of the market. However, this doesn’t happen by chance. You must be willing to do whatever is necessary to improve your domain rank and page authority, which naturally requires an investment of time and money. The effort you put in now will affect your company’s bottom line for years to come. A new and modern website design also accomplishes many other objectives, like ensuring the site is responsive, supports Google AMP for reading blogs, has a secure SSL and other paramaters that impact site rank.